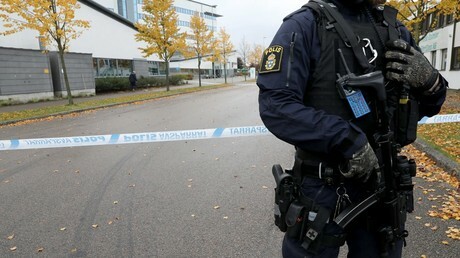 A huge TNT explosion has rocked a police station in a Swedish city of Malmo, damaging officers’ cars and the building. The attack, the second of its kind in less than a month, deliberately targeted police, authorities said. 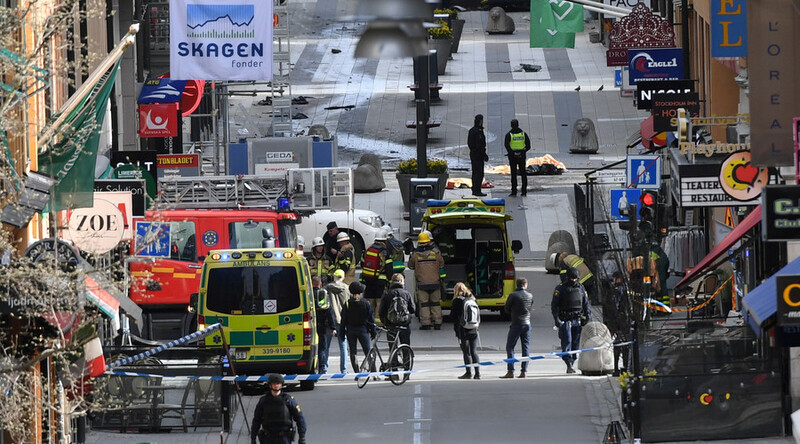 The powerful blast that sent pressure gauges for several hundred meters around, took place in the Rosengard area on Wednesday evening. No one was injured in the incident, however, several cars belonging to police officers and the building’s façade were damaged. Police say that the attack wasn’t a random incident and that it “directly targeted police.” Initial reports said that the explosion was caused by a hand grenade. Later preliminary investigation reportedly revealed that the substance was TNT. 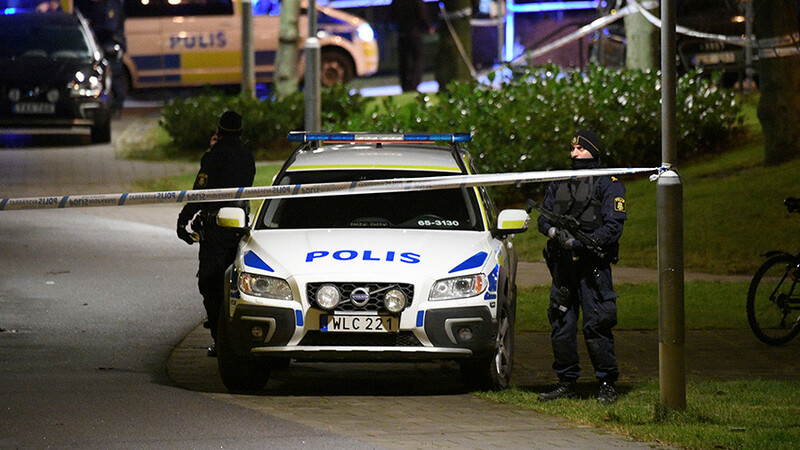 Following the incident police arrested two men in their 20s on suspicion of “devastation endangering the public.” The suspects “are related to criminal activity in Malmo and are well-known to us,” Regional Police Chief Carina Persson told Sveriges Radio. 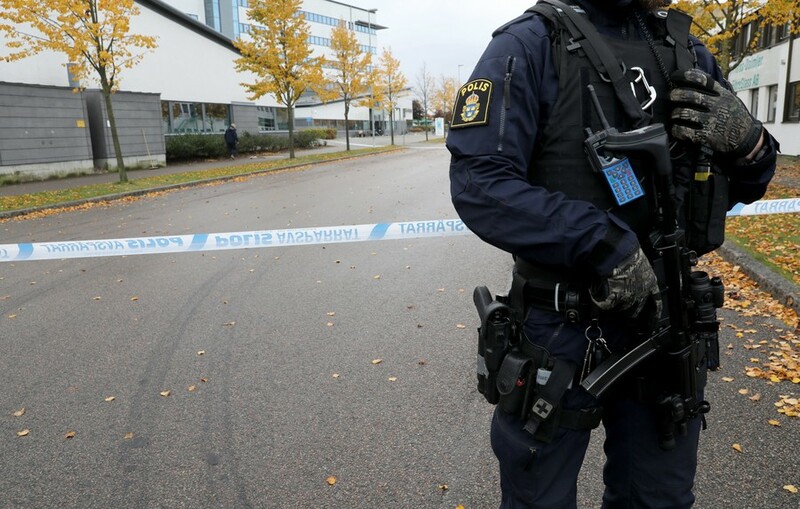 A local man told Aftonbladet that his children got scared when they heard the bang. “They became terrified. Such things only happen on television and in other countries,” he said. “It felt like it vibrated inside me. It was really a huge bang,” another local witness told Adtonbadet newspaper on condition of anonymity. “The fact that another police station in the region has been subjected to attacks is completely unacceptable,” Persson, said. 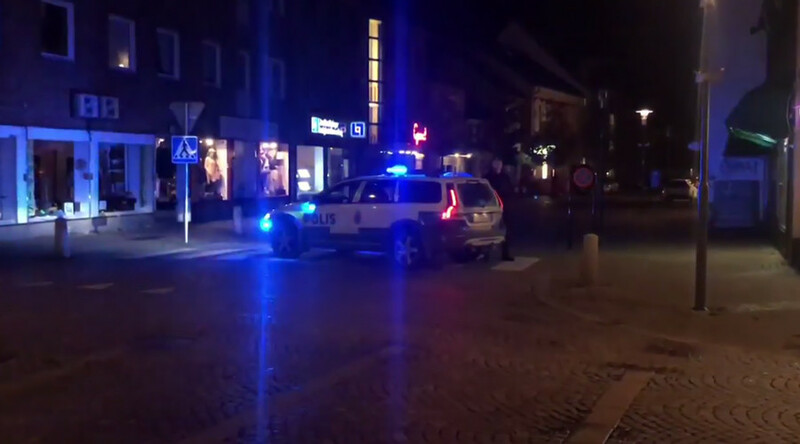 In late December last year, an explosion in Varnhem area of central Malmo damaged a parked police car. A 22-year-old was arrested following the incident. 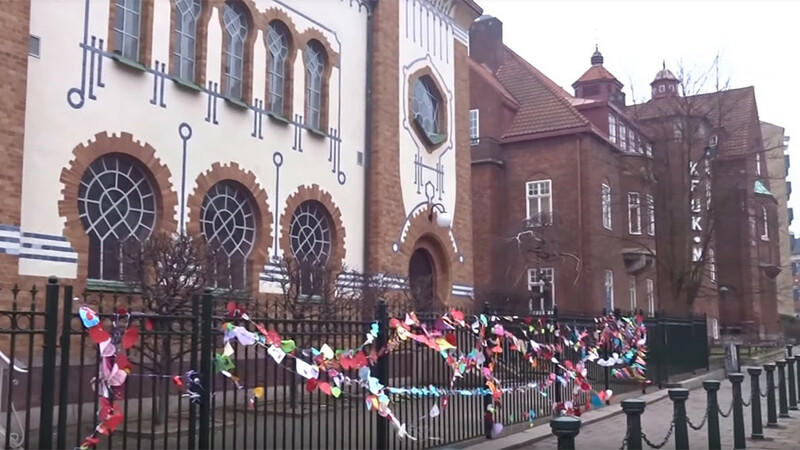 Malmo is one of the Swedish cities recently added by authorities to the list of areas considered to be “especially vulnerable” in terms of challenges they pose to law enforcement. These communities, often labeled “no-go zones” in the media, typically host large populations with migrant backgrounds and suffer from acute poverty and high unemployment. 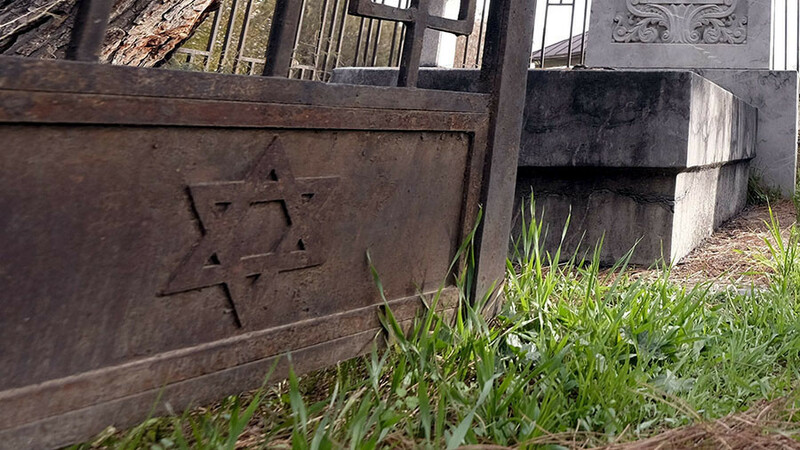 The city has long been struggling to quell the violence associated with conflicts erupting between different gangs and ethnic groups in recent years.